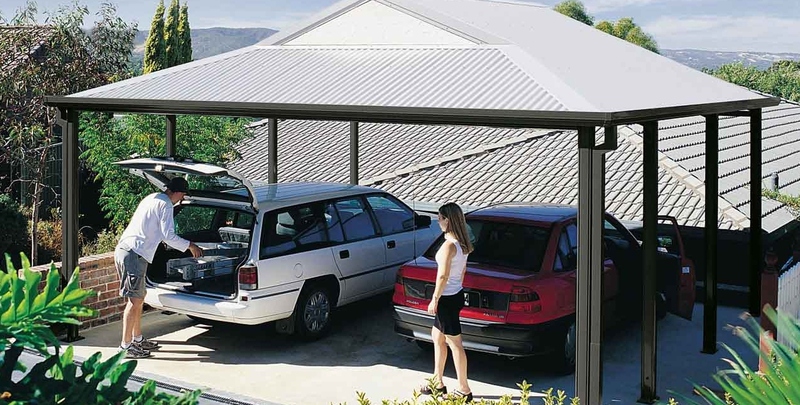 A carport is designed to protect your vehicle from the elements and make getting in and out of the car easier. However, that’s not the only thing you can do with these versatile structures. At Outdoor Impressions, we install Stratco carports for customers across Melbourne and have seen the space used in some creative ways. Let’s take a look at some alternative uses for your new carport. If you enjoy working on cars or are handy with tools, a carport offers a space for you to work away from the house in a protected area. 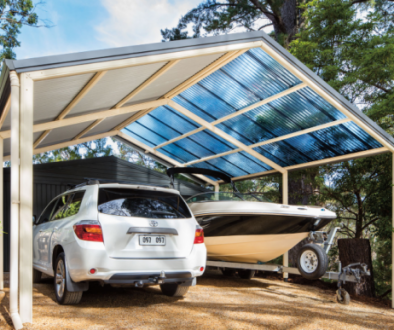 A carport gives you the space to set yourself up with equipment such as your workbench or power tools without having to hide away in the shed. A carport is a perfect option if you need extra room for outdoor entertaining. Whether you have a small house with limited areas to entertain or you need additional covered space for a party, you carport can easily be transformed into an extra living space. All you need to do is dress it up with some tables and chairs! If space if at a premium in your house and you need a place to store large items, a carport is a great option as it offers sheltered storage. It’s also a useful alternative to the shed if you’re sick of having to hunt through to pull out the same items. Many people use their carports to store extra outdoor furniture, bulky kids toys, or additional furniture. Running a business from home is a great way to reduce overheads and give yourself flexibility. However, sometimes space is hard to find when you want to showcase some of your items. Your carport can easily be transformed into a shop front where you can set up some items for display when customers visit and it’s a popular choice for small businesses such as florists. 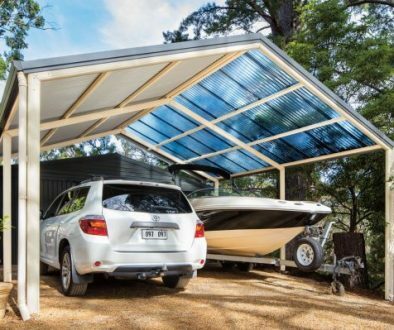 If you live in a small house and need some extra room for the kids, the carport is a helpful option as it’s undercover to protect your little ones from the elements. Set up a little paddling pool in the summer, grab a table and paints for some messy play, or set up anything else that will keep the kids entertained. It lets you keep an eye on them while leaving the house mess free! At Outdoor Impressions, we install quality steel carports for our Melbourne customers and we have options which are freestanding or attached to the side of your property. We use the traditional Stratco Outback Heritage Collection and it’s versatile design will suit all styles of homes. Whether you want use the space as a carport or have other plans, give our team a call today. 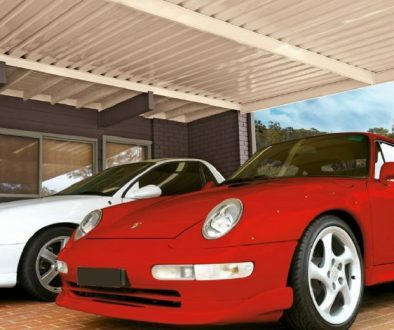 If you’re looking for expert carport builders, contact Melbourne based Outdoor Impressions today on (03) 9728 537.